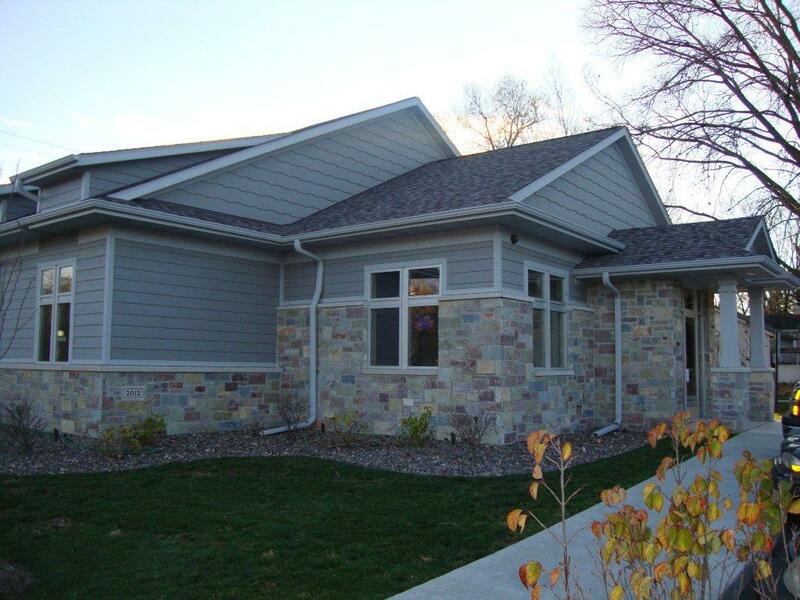 Donahue Masonry is a full-service masonry contractor. From foundations to fireplaces – if you need brick, block or stone work – we can do it. 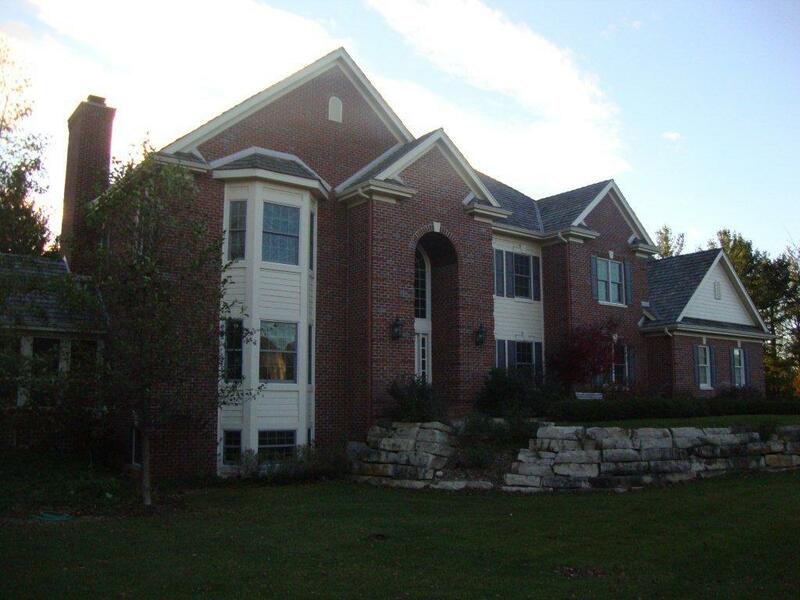 Discerning clients hire us because we provide the highest quality masonry work in Southeast Wisconsin. You will experience a noticeable difference in quality. 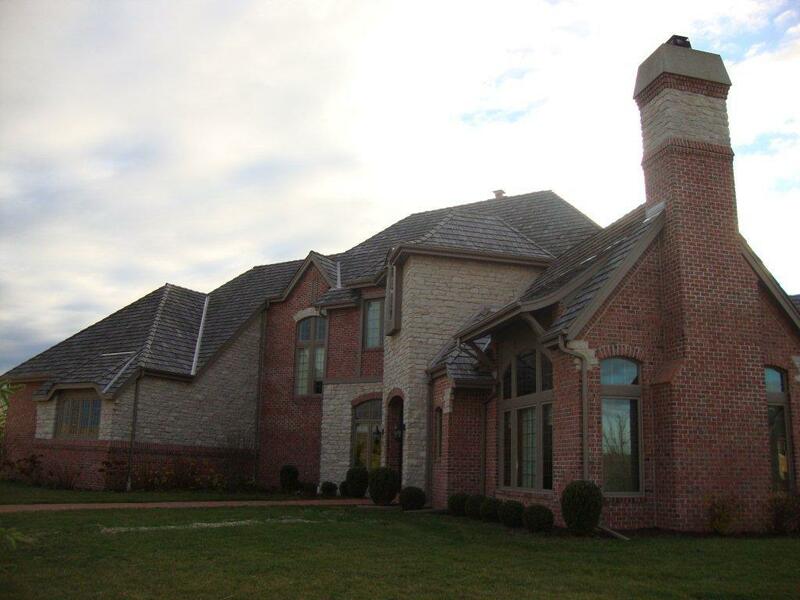 On home additions we expertly match existing brick or stone work to your new addition. On commercial jobs we make sure every mason is using the same size jointers, rakers, brushes and that all the masons are using the same techniques to achieve a uniform job. After looking around the site please contact us for a Free Consultation. There’s nothing like coming home to the comfort, beauty and warmth of a natural fireplace on a cold Wisconsin night. Our professional and knowledgeable team uses the best techniques and quality materials to build the perfect fireplace for your new or existing home. If you are adding onto your home, not only can we do the best job matching the brick and stone to your existing home but we can also do it seamlessly with less overall cost. We go out of our way to make sure that the entire job finishes quickly and smoothly. We do what most other mason contractors don’t, like contacting the other trades our job scope overlaps, to workout issues before they become problems.